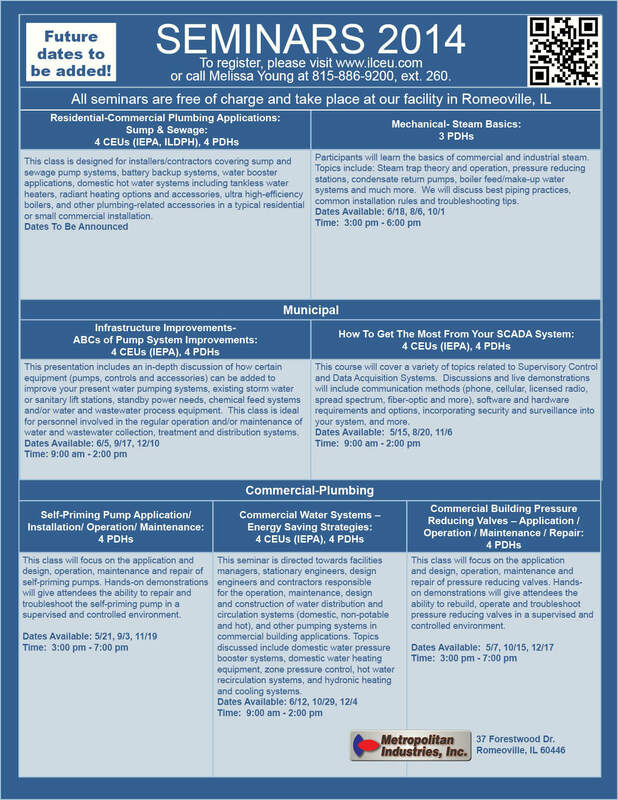 We have updated our 2014 seminar schedule with courses designed to introduce and inform attendees of the latest industry technologies. Many of our courses have been approved by the state for continuing education credit. All courses are free of charge and lunch is always provided. Future dates will be released at a later time, so please check in at www.ilceu.com for updated schedules. 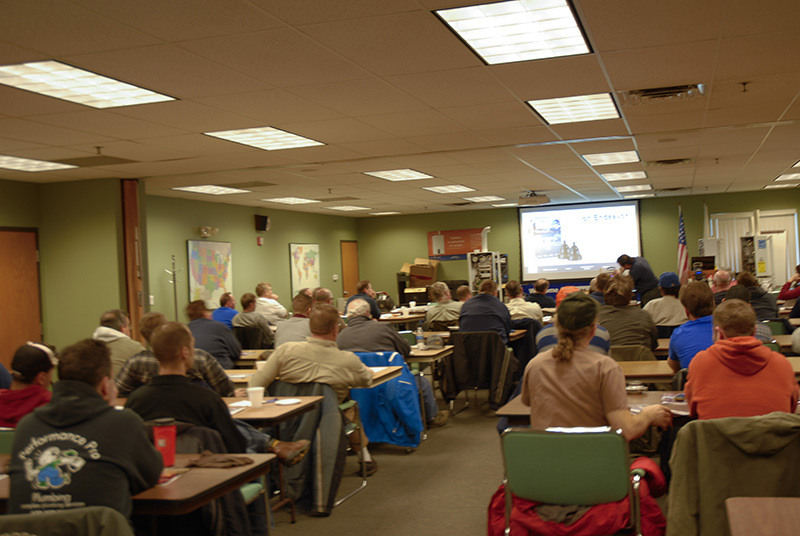 All seminars are conducted at our facility in Romeoville, Ill. For complete descriptions, enrollment information and how we can bring courses to your facility, please visit www.ilceu.com.